On Friday, 50 were killed and 50 were injured in a shooting at a mosque in New Zealand, and 34 of these victims remain in Christchurch Hospital, with 12 of them in intensive care. 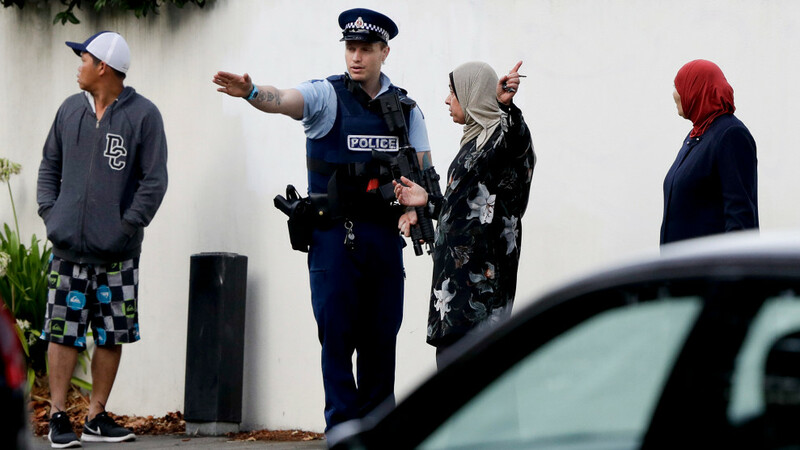 New Zealand authorities are rushing to identify the victims so that families may bury abiding by Muslim traditions. To further speed the process, six disaster victim identification experts traveled from Australia to help the authorities. “We acknowledge that the last 48 hours have been the most horrific in these families’ lives. We understand it is an added trauma for them that they have not been able to bury their loved ones quickly, according to their religious duty,” said Haumaha, the Deputy Police Commissioner. Two days after the incident, Brenton Harris Tarrant, a 28-year-old male, was taken into custody and has been linked to the attack. Three other suspects denied involvement when they were detained, but authorities have stated that they are not ruling anybody out of the investigation.